Hot New Brand Alert: Rothy's. 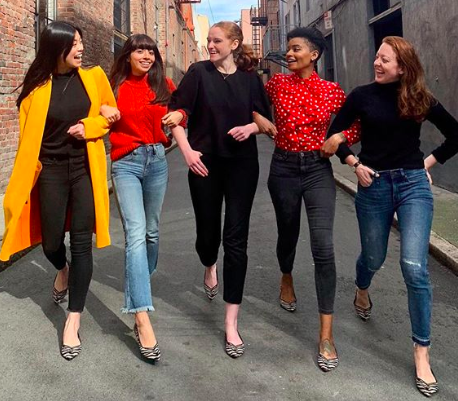 Rothy's flats have been seen on The Dutchess of Sussex, Meghan Markle, and they are the perfect flats for everyday use. They are eco friendly, sustainable, and caring towards the environment and their communities.